I’m not watching the Tour this year…for the first time since I started Bike Hugger. I don’t have a laundry list of reasons to share or an op-ed, just felt like it was time to cover other bike-related topics and there are many. I think you should totally watch it though and enjoy the racing. And, if you’re in the Seattle area, Bastille is holding a Cadence wine tasting and Tour de France viewing party in the Back Bar on Friday, July 20 from 5 – 7 p.m.
Join Cadence winemaker and cycling enthusiast Ben Smith, and sip wine while watching The Alpe d’Huez, the most famous climb in cycling, which will be the Stage 12 route this year. 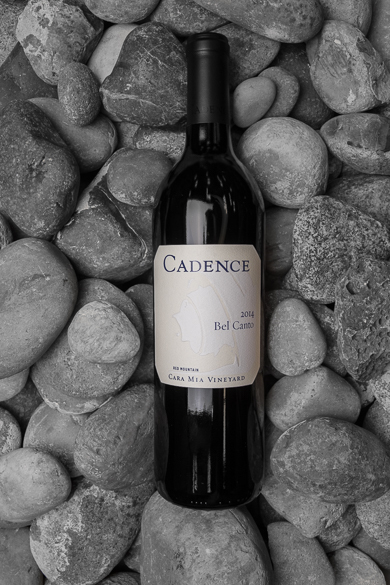 Cadence will open their 2017 Rose, 2015 Ciel du Cheval, 2006 Bel Canto and 2015 Camerata and you can drink it by by flight, individual tastes, glass or bottle. Also, read more about Seattle-area wineries in this post about Viscon cellars.